SecoTHERM - Choose Quality, Choose SecoFLEX Exterior Wall Paint in Stafford! News Choose Quality, Choose SecoFLEX Exterior Wall Paint in Stafford! Are you looking for exterior wall paint in Stafford? If so, you’ve come to the right place! At Secotherm we have been supplying our cutting edge exterior wall paint, SecoFLEX, to masonry painters since 1975. Since then, SecoFLEX has continued to deliver unrivalled results consistently and has been applied to many domestic properties and structures in industrial and commercial environments. In recent years we have even supplied wall coatings to Alton Towers resort, breathing new life into the Nemesis attraction! So, if you’re a masonry painter who is looking for exterior wall paint in Stafford that guarantees exceptional results, look no further! SecoFLEX is 100% waterproof, protecting structures against penetrative damp. SecoFLEX exterior wall paint is also 400% elastomeric meaning that you can deliver a smooth application that will not peal, flake or blister, no matter how hot or cold the temperature gets or how uneven the treated surface is. SecoFLEX is also available in 12 colours, enabling you to offer more choice when it comes to exterior wall paint in Stafford. 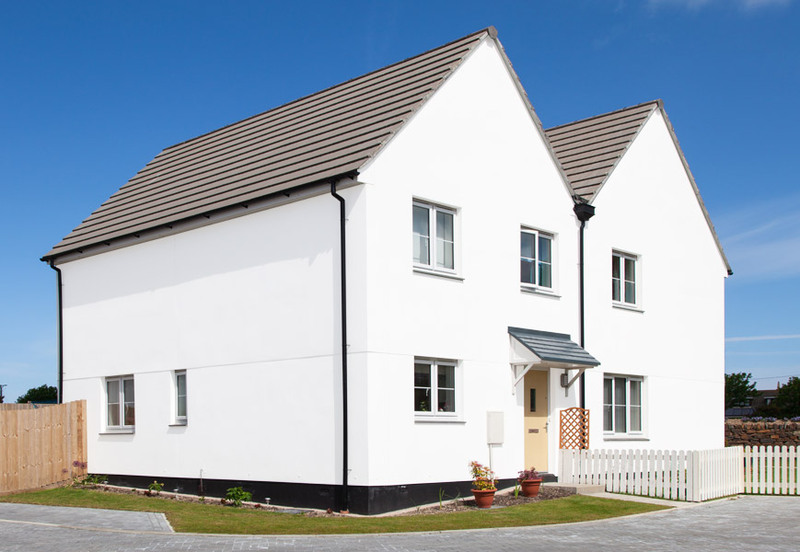 Whilst other exterior wall paints show early signs of ageing, SecoFLEX has a unique U.V. and alkali resistance which helps structures retain their freshly painted look, reducing maintenance costs. SecoFLEX is only available to Approved Applicators, meaning that if you gain certification, you will be delivering a unique service using a truly unique exterior wall paint! Finally, SecoFLEX is a great choice for your exterior wall paint in Stafford as it has an unrivalled life expectancy and comes with a 20-year guarantee! If you are interested in using our exterior wall paint in Stafford, why not order a free sample? Alternatively, if you have any questions regarding the product itself or about becoming an Approved Applicator, then please do not hesitate to contact us today.